Your chat data is important. We know that customer retention and data retention go hand in hand, and we understand the importance of access to your transcripts. 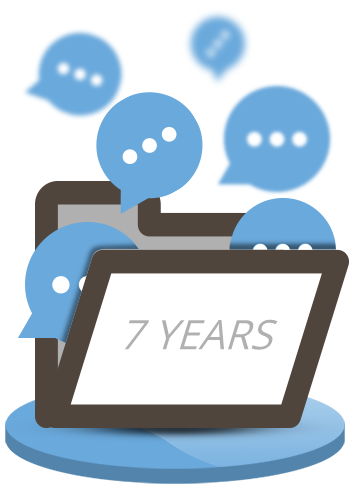 So, we securely store your chat transcripts for 7 years. This helps you analyse satisfaction, offer personalised service, and track trends over multiple years. With WhosOn data retention:.